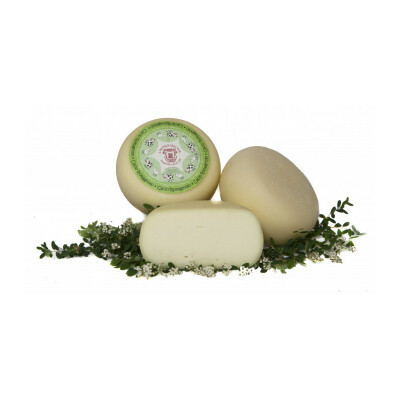 L'Antica Cascina can be found in the heart of the Romagna region, where cheesemaking is a longstanding tradition. 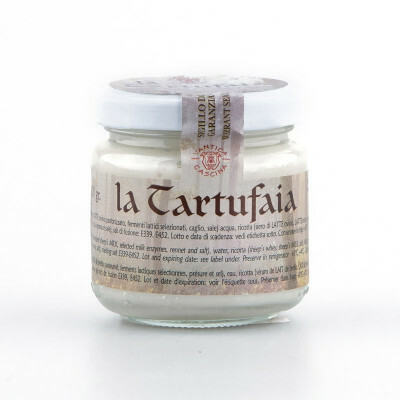 Their fantastic cheese is aged in a 18th century villa, in traditional subterranean caves. 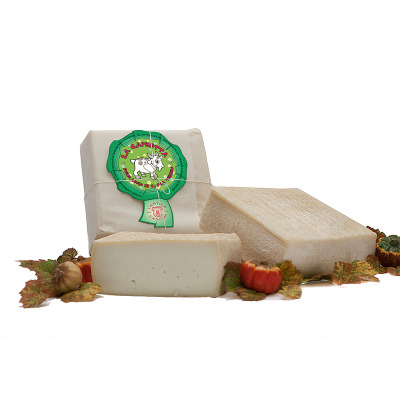 L'Antica Cascina is also the winner of the Bellavita Platinum Awards 2015 in London for their pecorino "L'Ulivo". 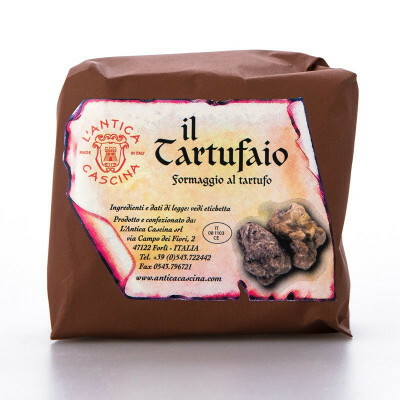 100% artisan quality and among the best cheese you will try! 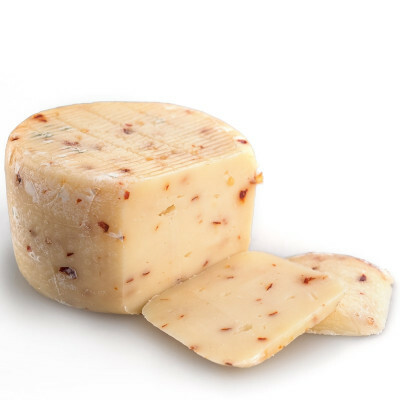 Their fundamental value is ensuring they always use natural, fresh, raw ingredients with great detail applied to every step of their cheese's journey - from the collection of the milk to the packaging the product. Mixing modern technology with tradition, L'Antica Cascina's cheese is aged in an 18th century villa in traditional subterranean caves. 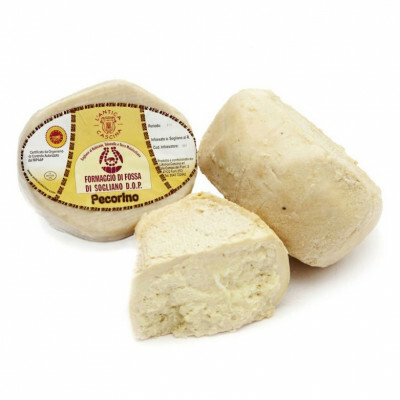 Their pecorino "L"Ulivo" was also crowned the winner of the 2015 Bellavita Platinum Awards in London, with great taste and 100% artisan quality all made from natural ingredients.